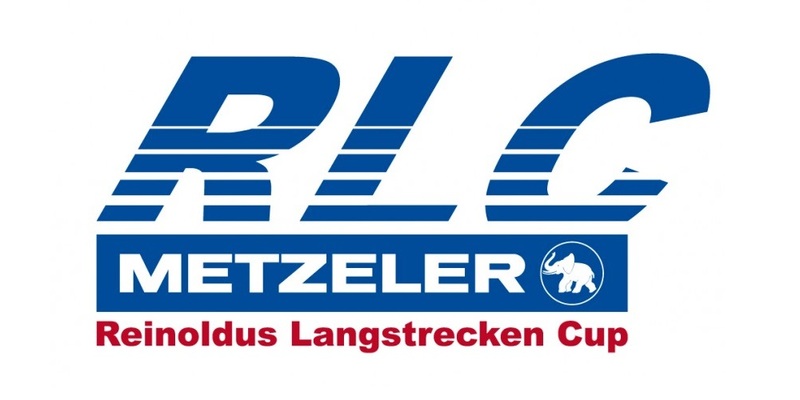 The RLC is a motorcycle championship made “for everyone”. Whether you’re a rookie and just getting started, or you’re training for the bigger league, as long as you have a team, you can participate. Don’t hesitate to reach out of you are looking for accommodation, or would like the Apex team to assist you with getting on track. Unfortunately, we do not rent our motorcycles, but we have a wide variety of track prepared rental cars for you to choose from.